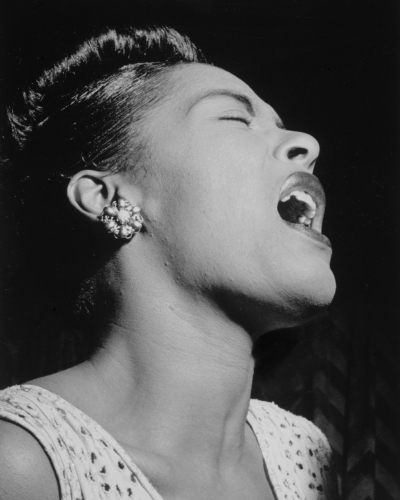 One of the most important and influential jazz musicians of all time, Billie Holiday’s unique voice rewrote the rules of what it meant to sing in jazz. 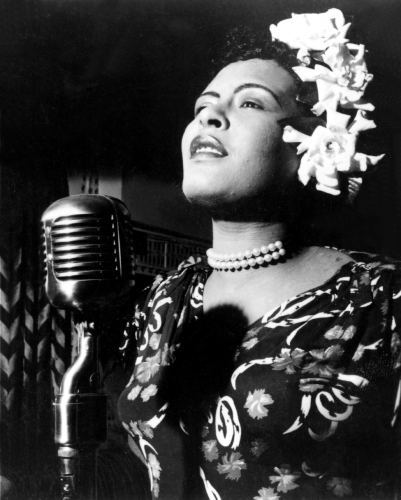 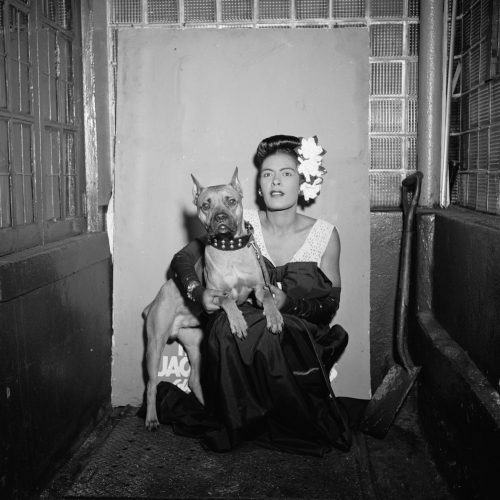 Billie Holiday was born 1915 in Philadelphia. 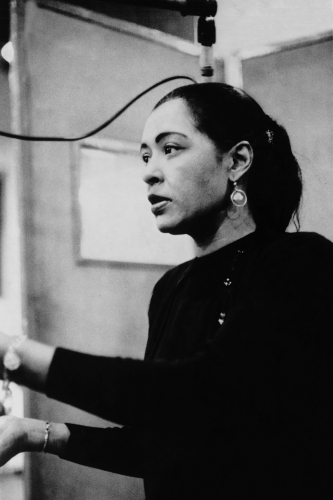 With an infrequent father and struggling mother, she began skipping school and was sent to a facility for troubled African American girls. 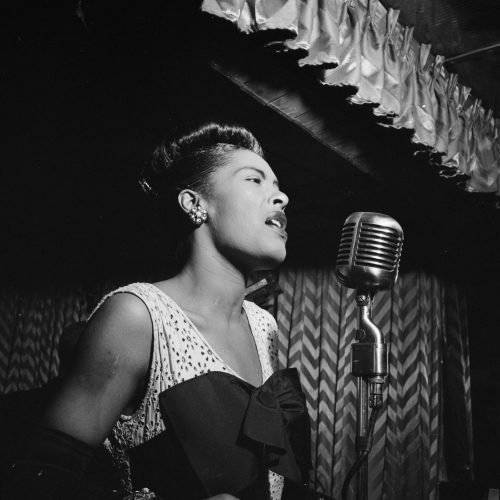 Her unstable home drove her towards music, where she found comfort singing along to the likes of Bessie Smith and Louis Armstrong. 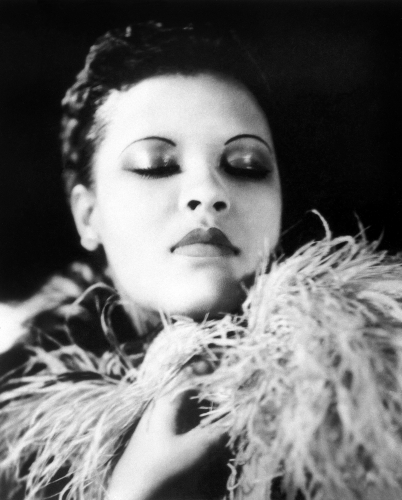 After some time performing in local Harlem clubs, Holiday released one of her first songs, Riffin’ the Scotch, which reached the top ten. 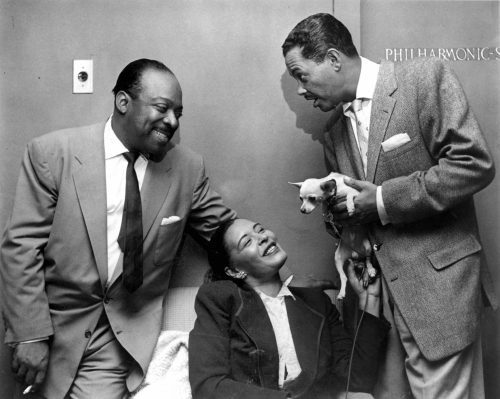 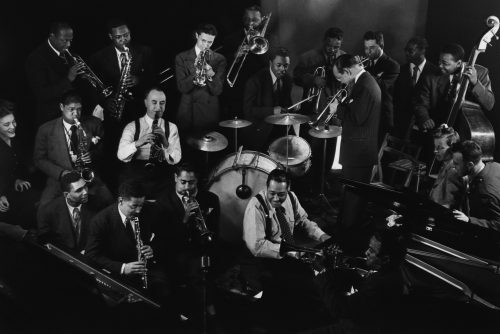 This led to her working with jazz icons Teddy Wilson and, eventually, Lester Young – who nicknamed her Lady Day. 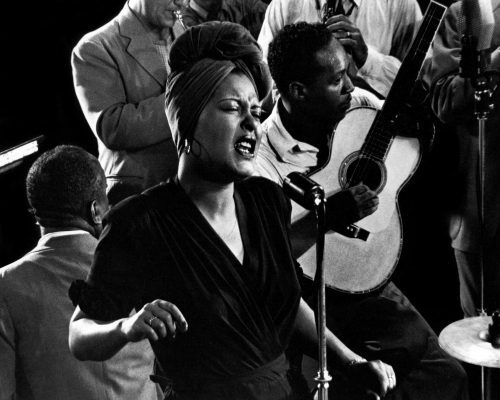 After a stint in Count Basie’s orchestra, she went solo and released God Bless the Child and Strange Fruit – two songs that would prove incremental in not only jazz but also in narrating a genuine picture of African American life in the south. 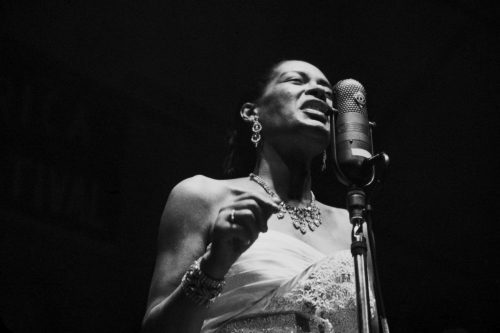 Holiday’s career was tragically cut short after an almost life-long struggle with addiction when, in 1959 at the age of 44, she died of complications of her addictions.